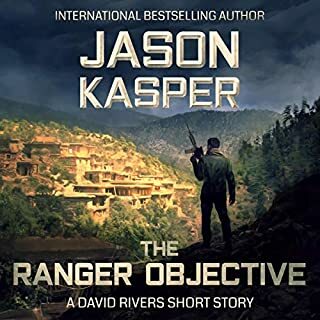 One year after the 9/11 attacks, David is a 19-year-old Army Ranger on patrol in Afghanistan's Shigal Valley, a desolate place with a fearsome reputation for harboring enemy fighters - a reputation that David and his fellow Rangers are about to experience firsthand. 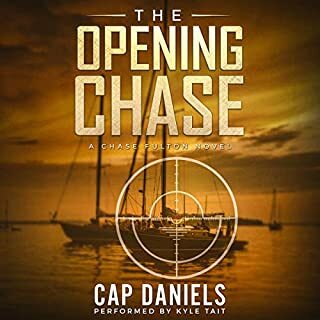 As the first shots ring out over the valley, David must decide between military orders and gut instinct...and in the process, discover a hidden truth about himself. 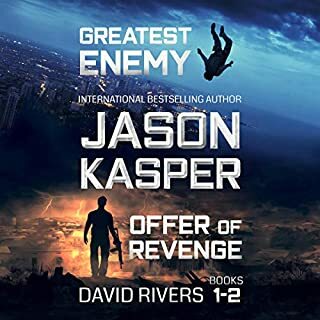 Condemned to certain death as a deep-cover agent for an international criminal leader, David Rivers discovers an unlikely ally with one shared goal: the death of the mastermind who governs the illicit underworld. 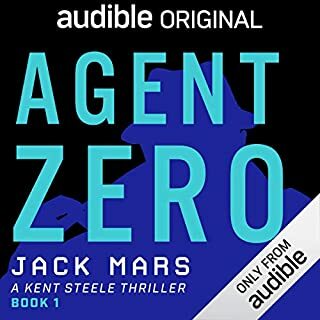 But the final element needed to complete a brilliant assassination plot is trapped amid the firestorm of a civil war in Myanmar. 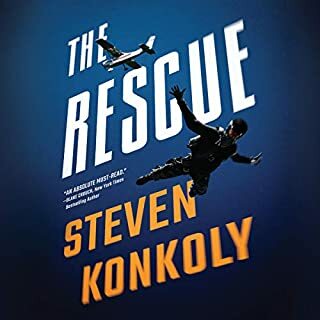 To kill his greatest enemy and free his only surviving teammate, David will have to survive impossible odds - odds that he’s determined to beat, no matter the cost. As an increasingly perilous journey unfolds, David learns that appearances aren’t as they seem and that no loyalties are absolute. He soon finds himself forced to choose between two great evils - with his only friend’s life hanging in the balance. 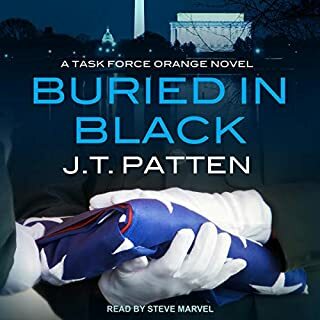 This explosive debut thriller series by a former Green Beret has electrified fans of Vince Flynn, David Baldacci, Lee Child, and Brad Taylor. 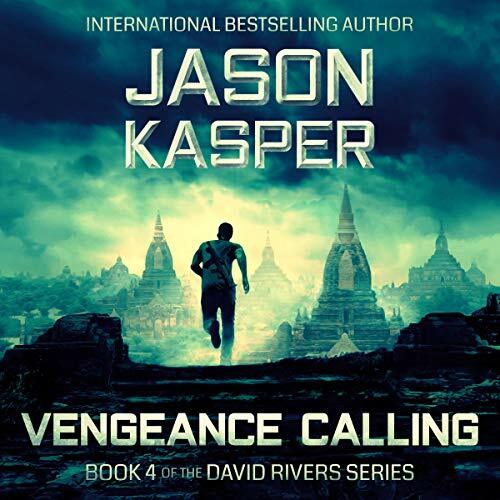 If you like razor-sharp dialogue, conflicted characters, and adrenaline-pumping action scenes, you'll love the David Rivers series because it has all three in spades.